Better fit means better performance. If your saddle is out of position, youll waste energy with every pedal stroke. That was our foremost consideration in creating a secure, low-profile clamp for the Service Course SL seatpost that allows the saddle to slide farther back along the rails. 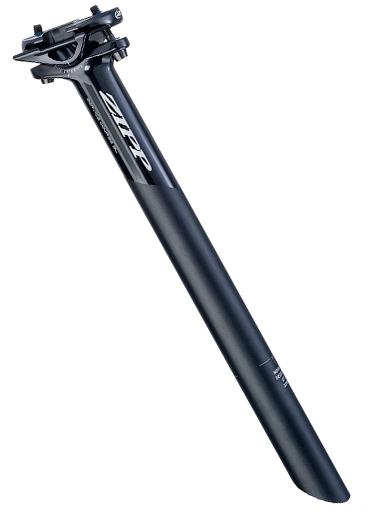 This unique design also offers 20mm of setback and micro-adjustment with downward-facing bolts that are accessible even if the saddle shell covers the top of the seatpost. For high strength, low weight, and efficient use of every gram, the shaft and head are 3D-forged from a single piece of 7075 aluminum not bonded together. 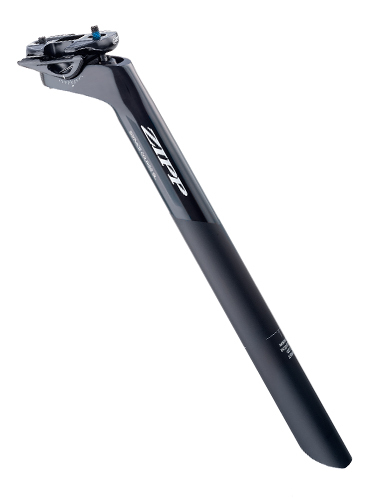 To further reduce weight, the Service Course SL seatpost uses titanium bolts and more intricate machining than the regular Service Course post. Available in 350 mm length, and 27.2 and 31.6 mm diameters. Available with 0 or 20 mm setback.